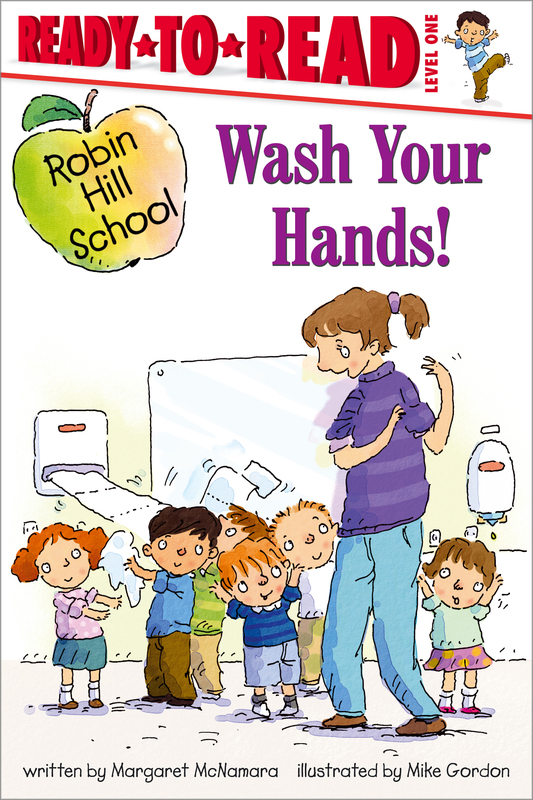 The first-grade class at Robin Hill School learns the best way to get rid of germs in this story of the bestselling series! Mrs. Connor's classroom learns about washing their hands and the importance of keeping germs away! Book Cover Image (jpg): Wash Your Hands!